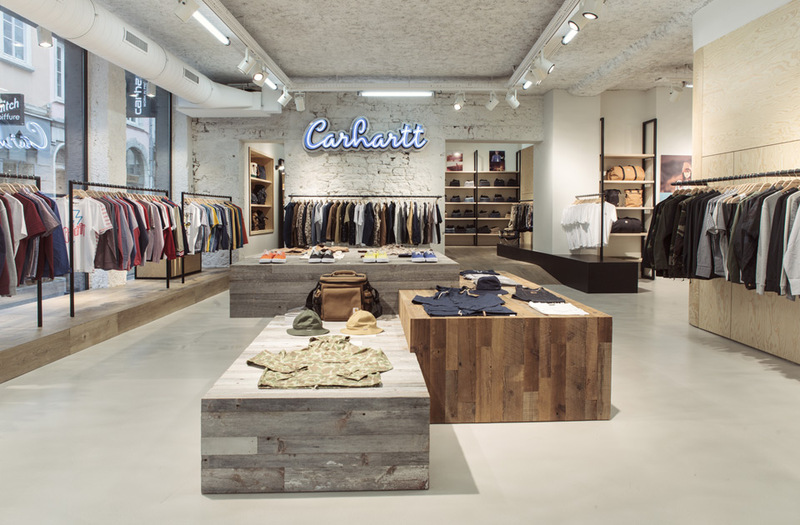 Carhartt WIP have recently added two new stores to their portfolio, one in Coventry (UK) and one in Lyon (FR). No one of the Carhartt WIP stores look alike, but the common denominator is that they all look great. Below are some pictures from the two new stores. Visit Carhartt WIP for more info. Carhartt WIP interior. Coventry, UK. Carhartt WIP interior. Lyon, France.